Skin Cancer, and how we can help. If you’ve been diagnosed with skin cancer, you are facing many decisions — choices that can be overwhelming and hard. Where should you go for care? What’s your first step? At Memorial Sloan Kettering, we too are constantly thinking of those questions — and how we can be the answer to all of them. 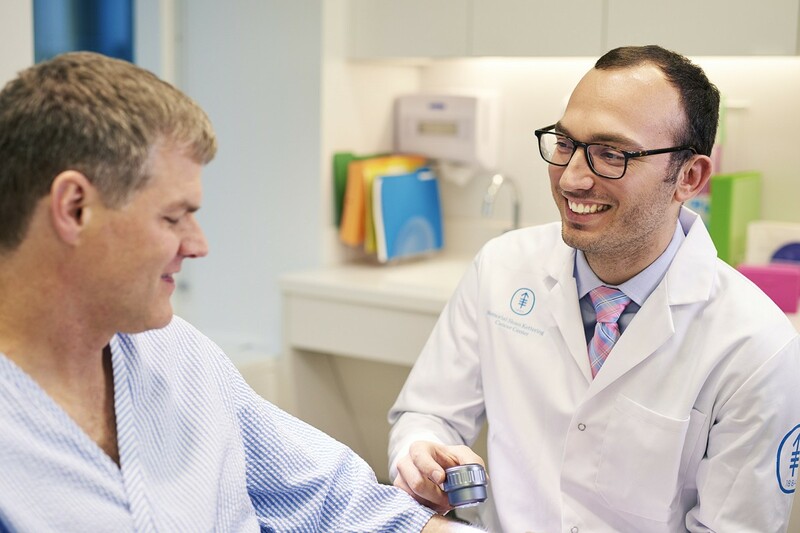 Each member of your team at MSK is an expert in skin cancer and is dedicated to giving you the best outcome and quality of life possible.